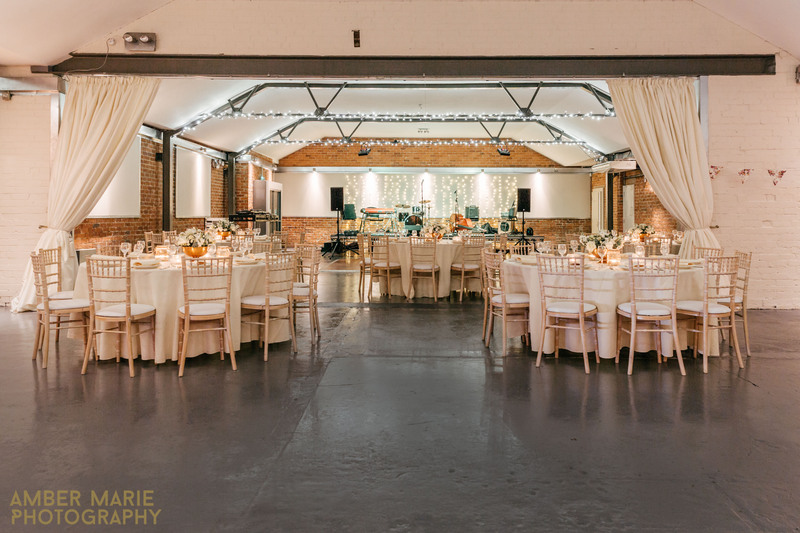 If you’re looking for a quirky and luxurious industrial wedding venue in Yorkshire, New Craven Hall might be the perfect setting for your wedding. 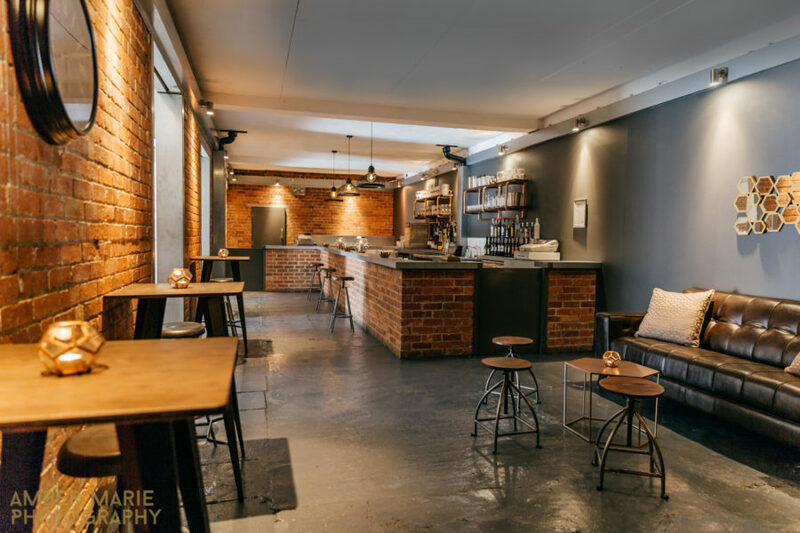 Nestled just of the motorway in Leeds city center, Ben & Jane have curated a unique and beautiful wedding venue with just the right amount of quirky character alongside softer luxurious features . 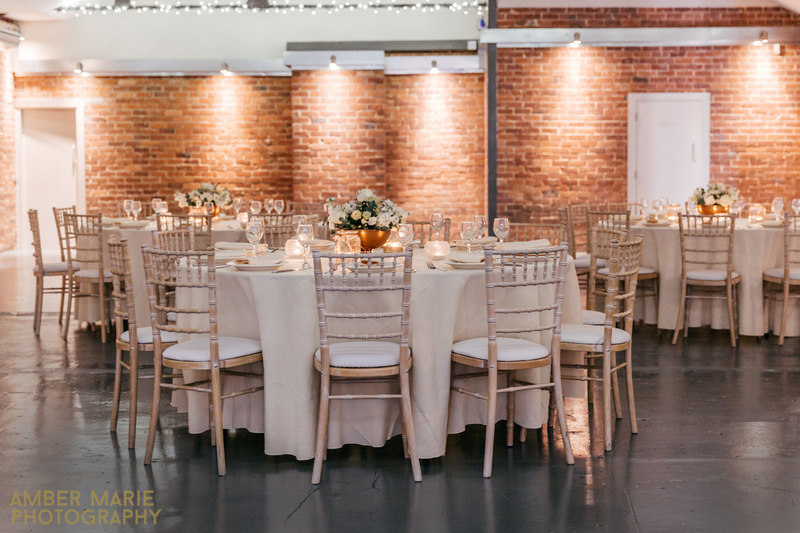 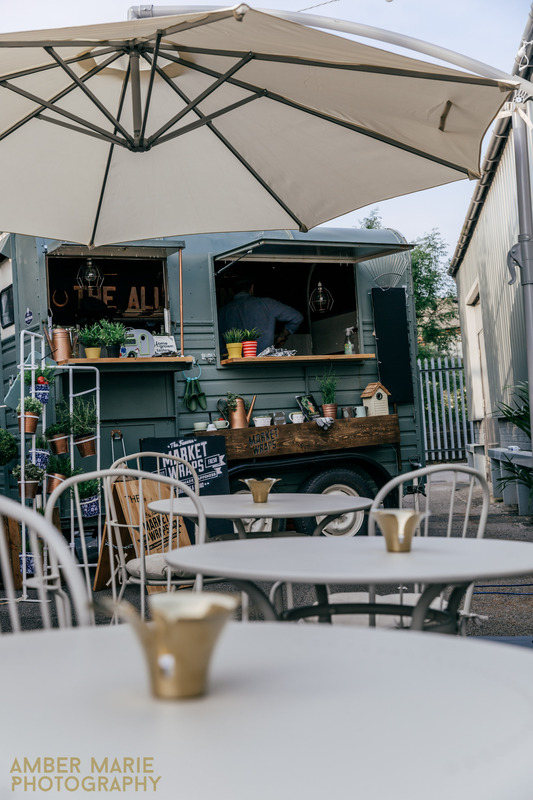 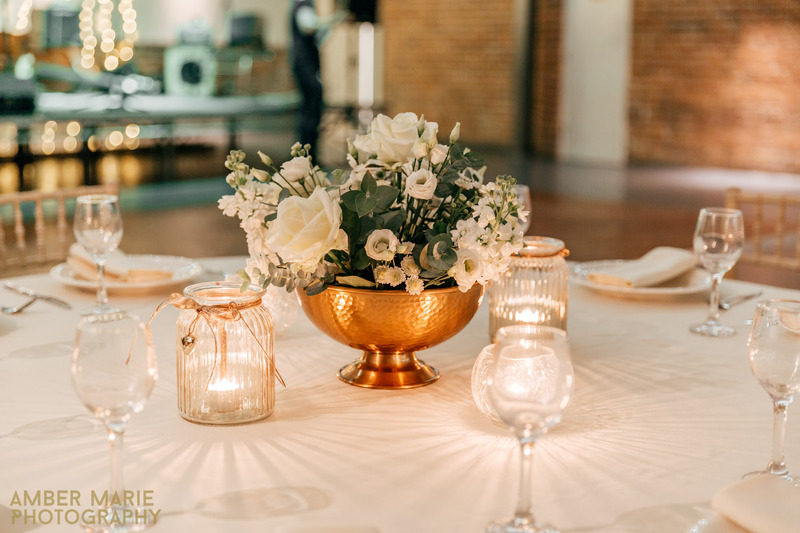 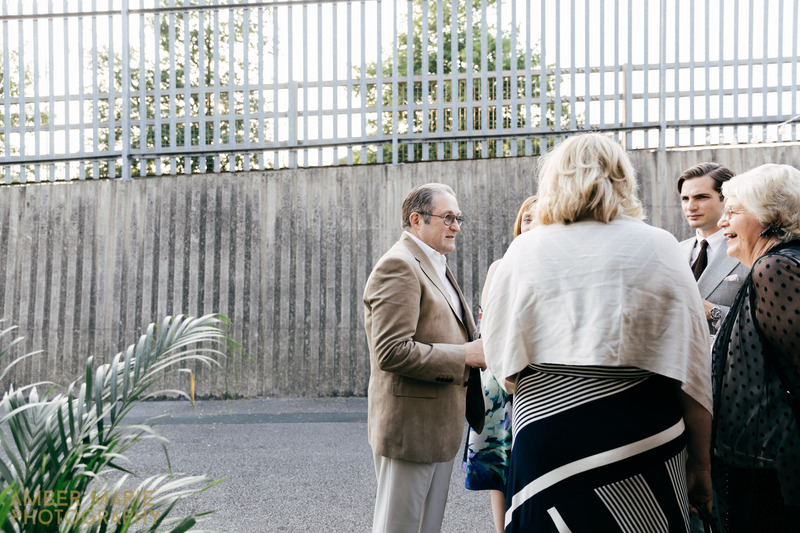 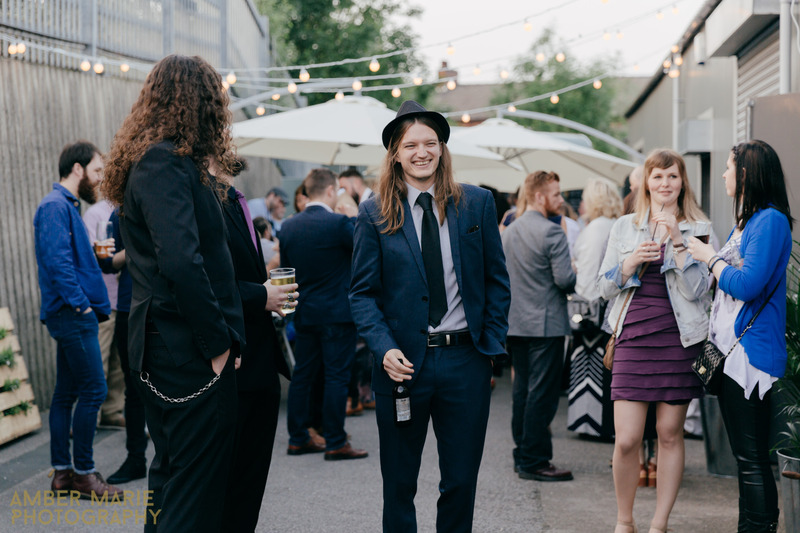 Industrial chic wedding venues were one of the newest and most popular wedding trends last year, and with such a large, open and versatile space you could really customise this venue to reflect your personalities and styles as a couple. 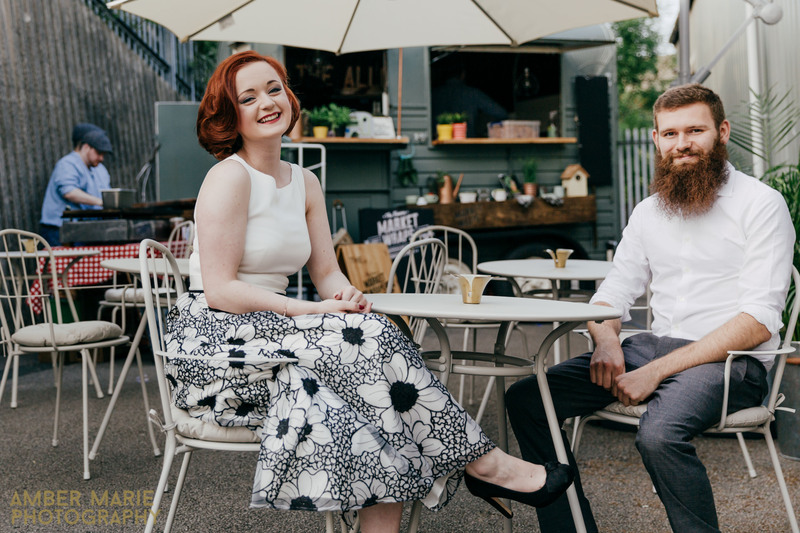 Meet Jane & Ben, the creative couple behind the New Craven Hall wedding venue. 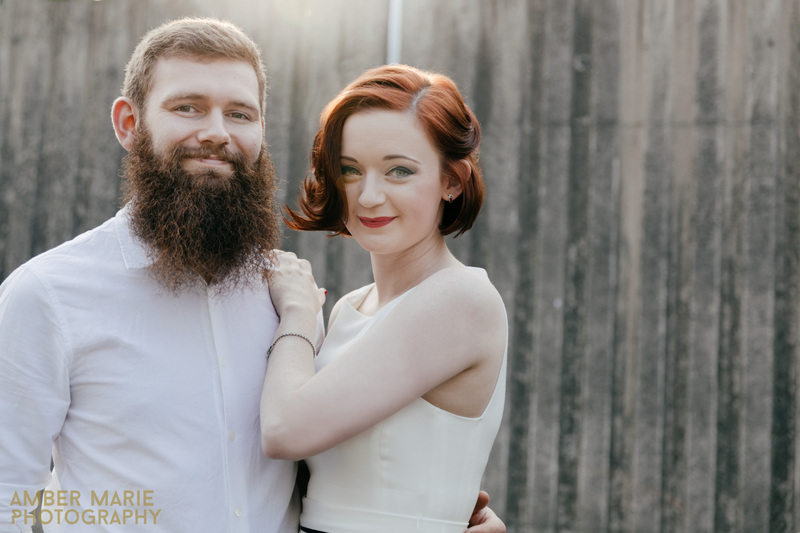 From our own experiences of working as a couple wedding photography team, I can’t recommend working with a creative couple enough. 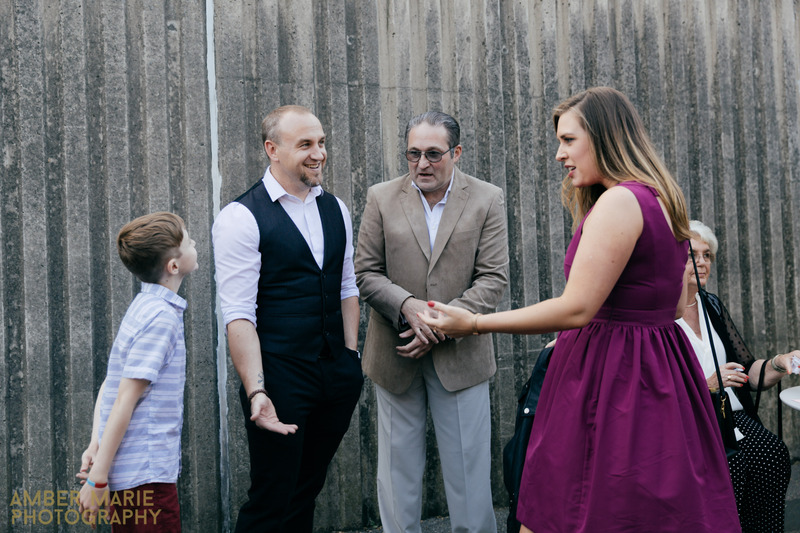 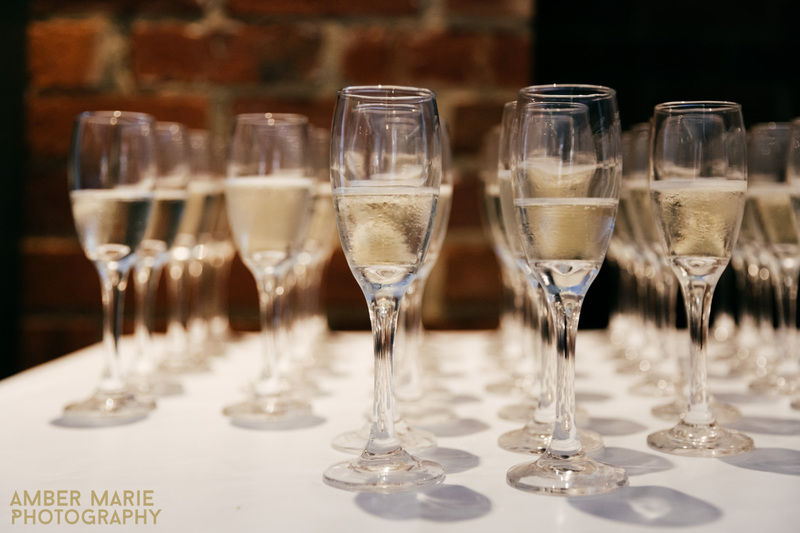 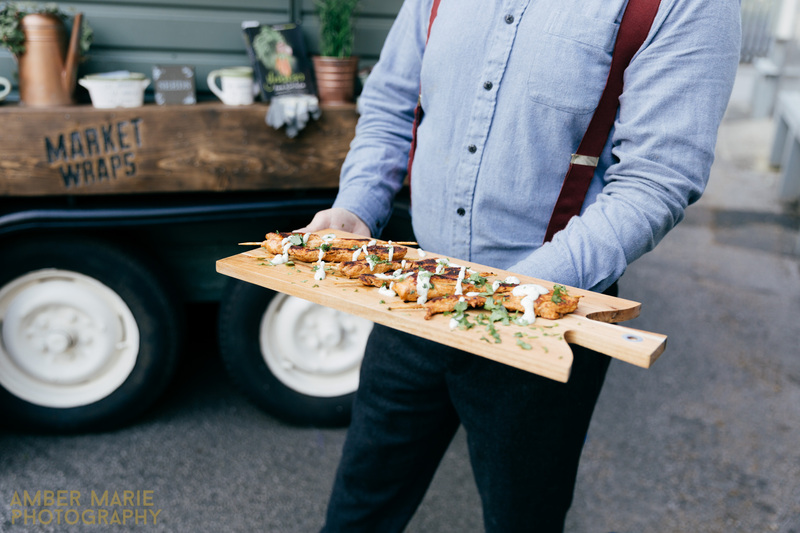 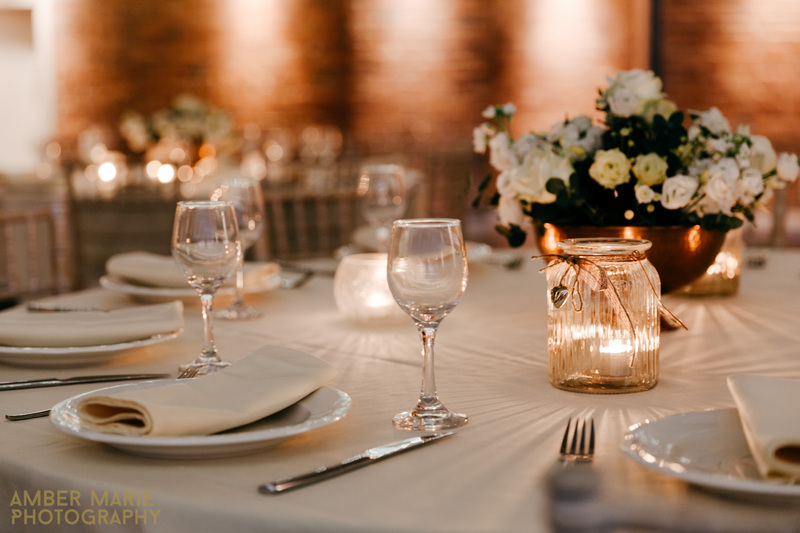 For us, I think there is something reassuring about knowing that your wedding suppliers understand the importance of your day, from the biggest of moments to the smallest of details. 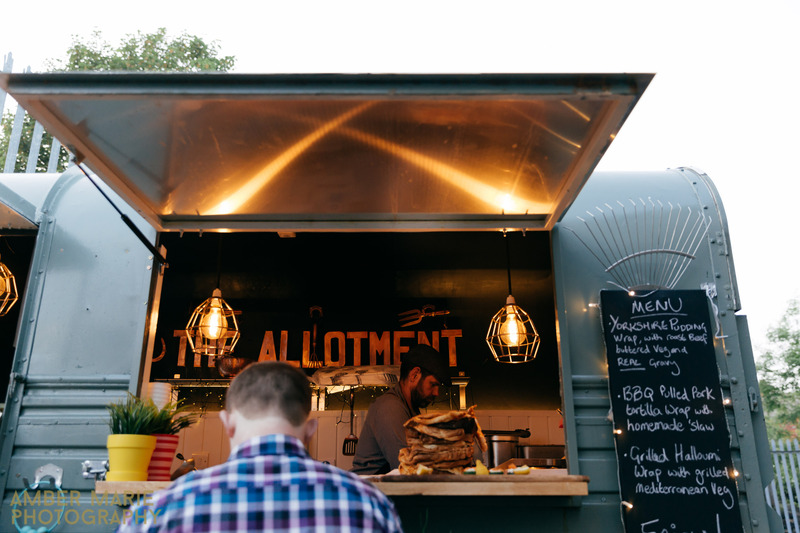 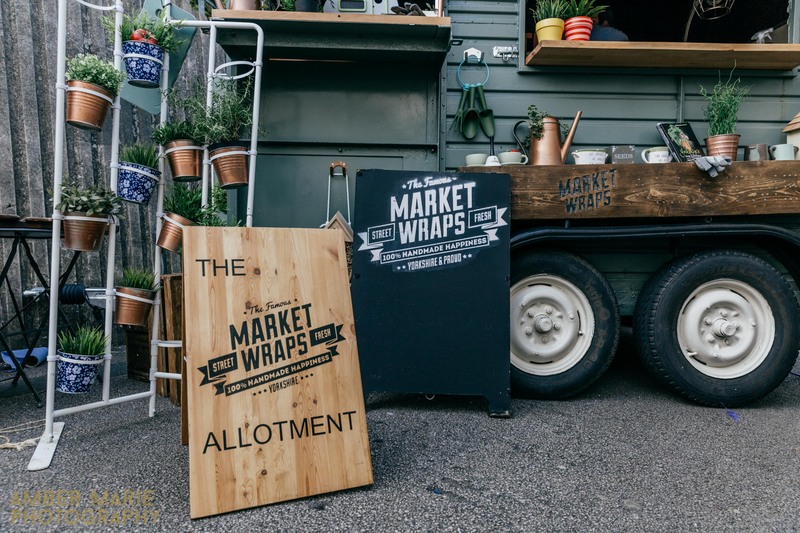 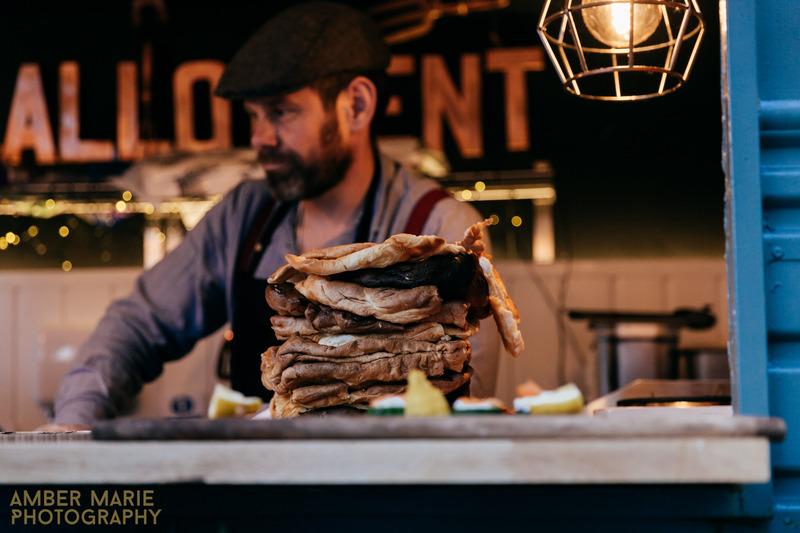 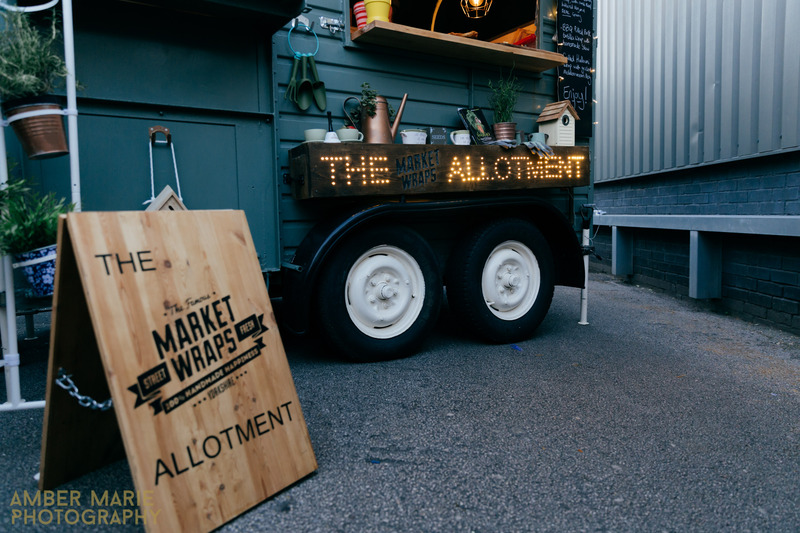 I’m a huge fan of supporting local and independent suppliers so I was thrilled to see Leeds based Market Wraps serving locally produced street food throughout the opening night. 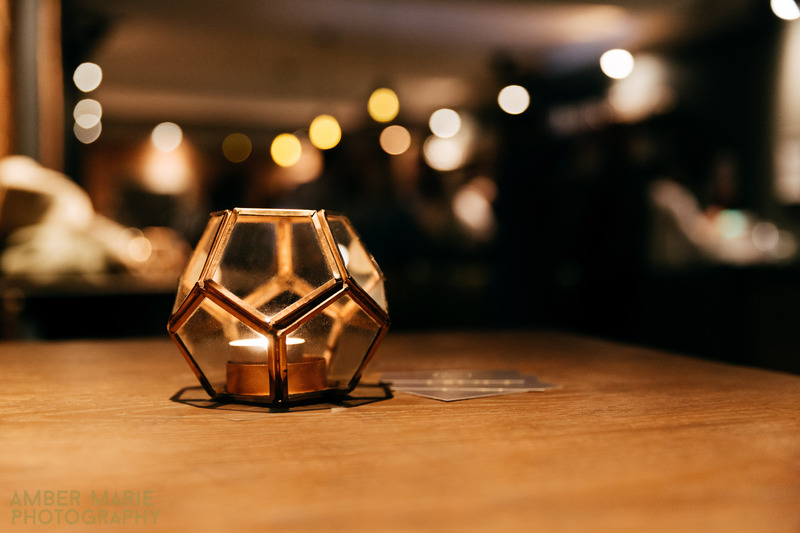 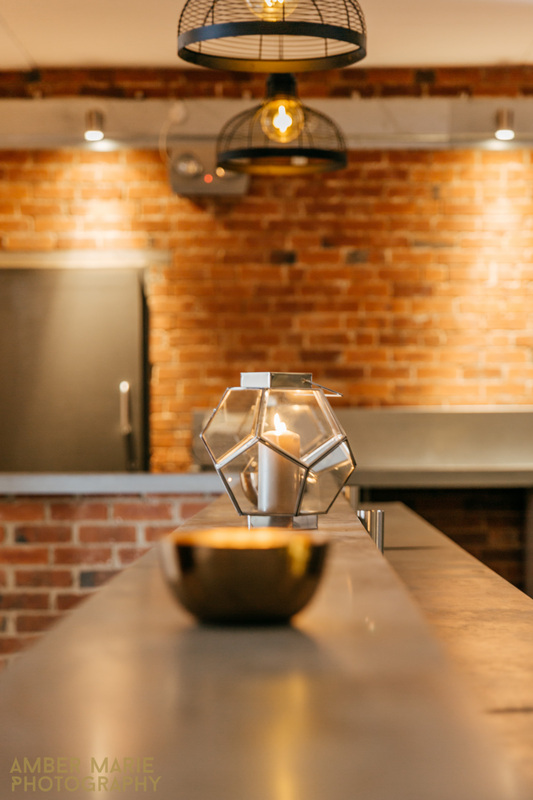 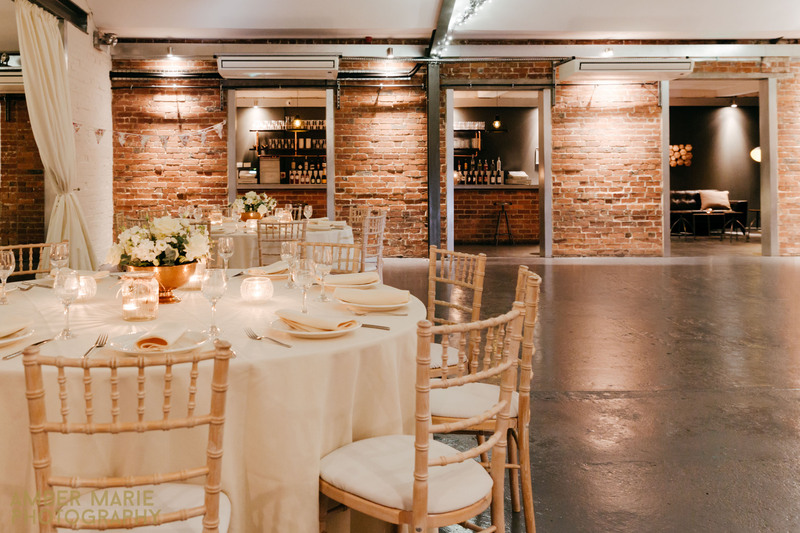 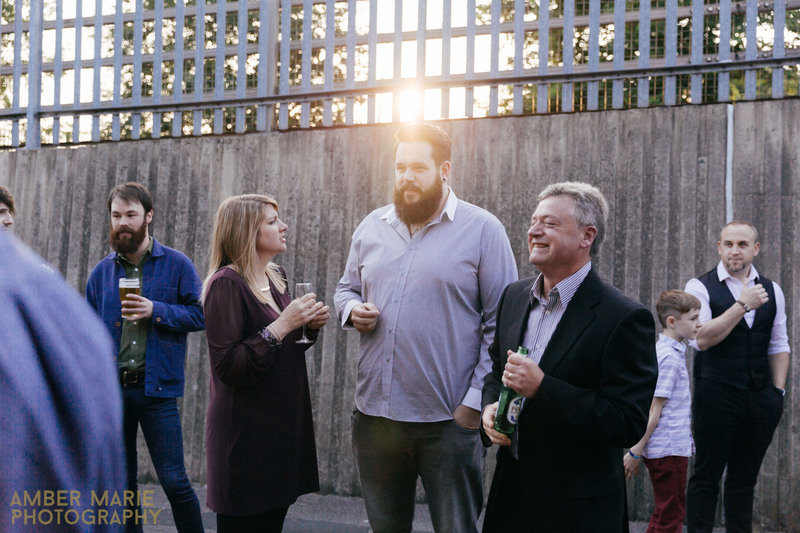 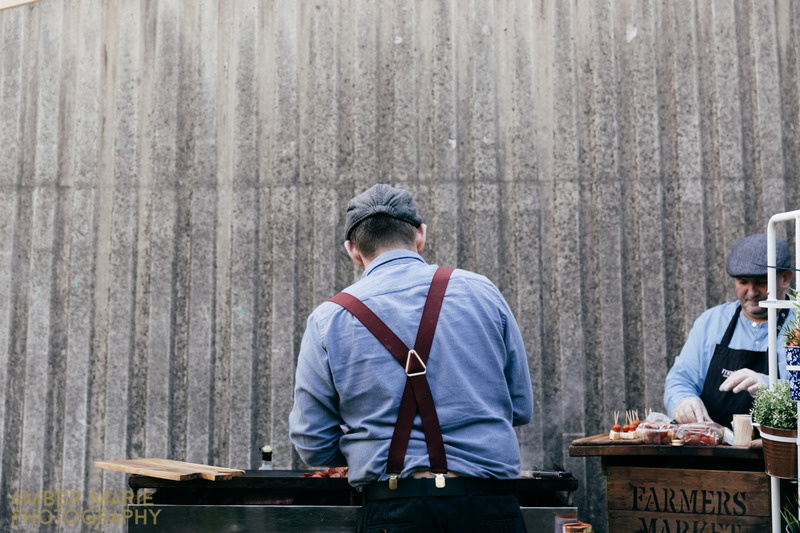 If you’re looking for a quirky industrial wedding venue in Leeds check them out! 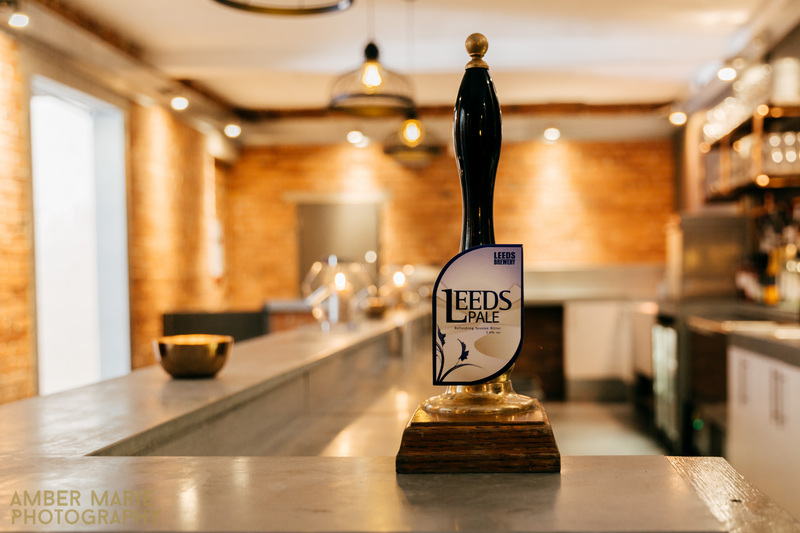 You can read more about the lovely owners and the venue in their interview for the Leeds List here. 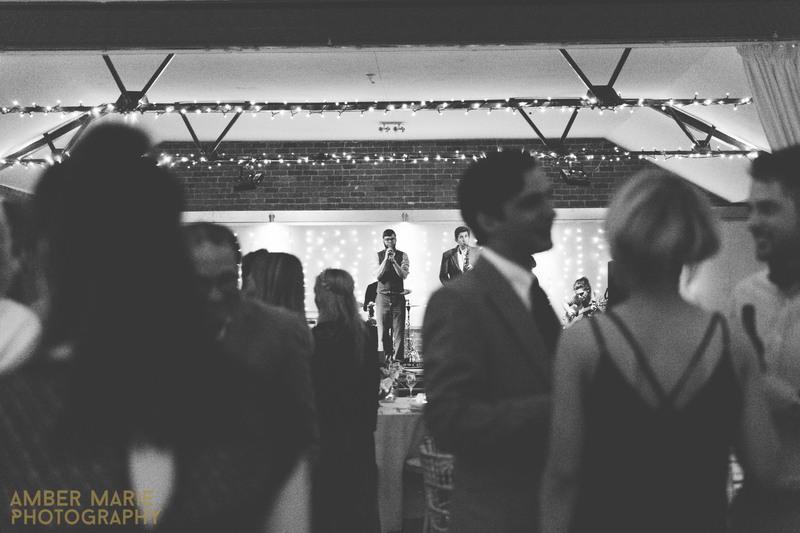 Alternatively if you’ve already found your perfect wedding venue (you lucky devils! 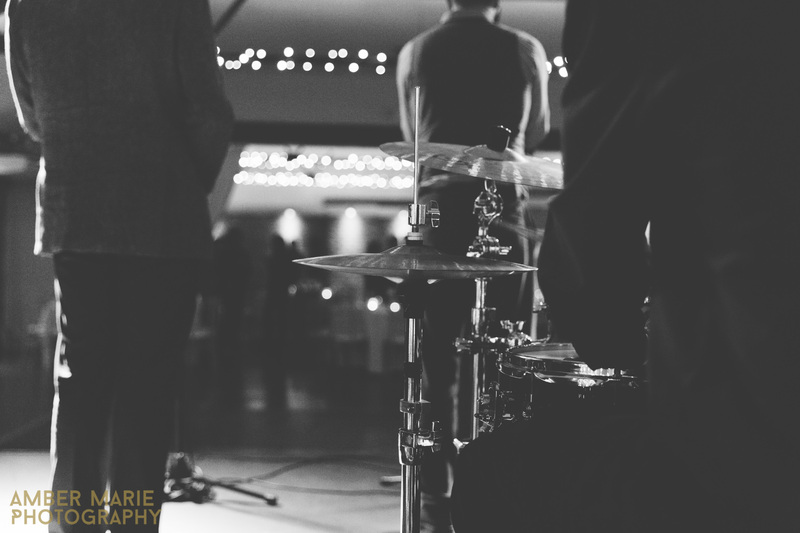 ), but are still looking for your wedding photography, myself and Tom would love to hear from you.